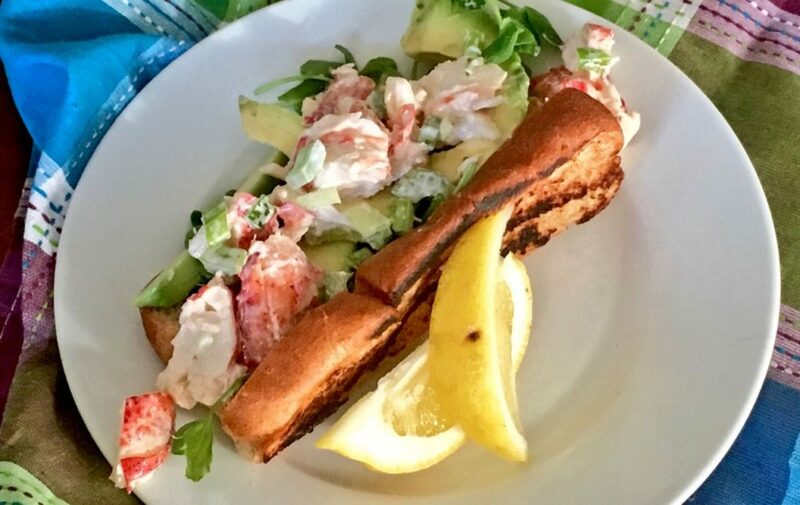 Lobster rolls get unconventional with a whole grain hotdog bun, spring pea tendrils, and avocado. 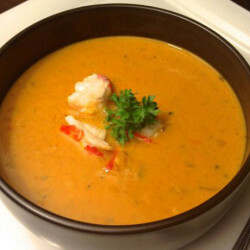 A hint of freshly squeezed lemon juice brings it all together for a luscious treat featuring local lobster. 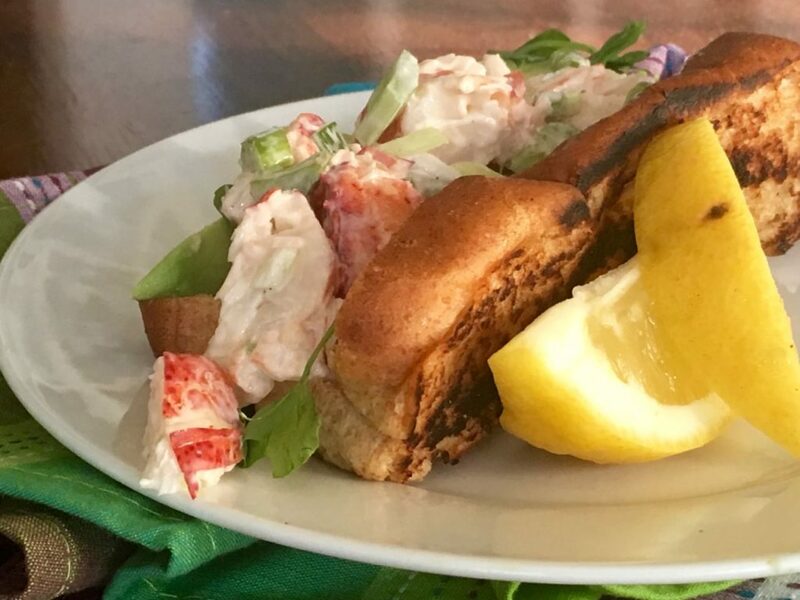 I’ve written a number of times about lobster rolls, so I’ll let the pictures do all the talking today. 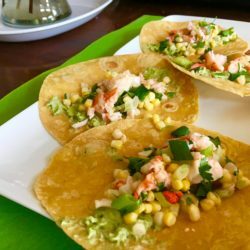 All I did here was toss some gorgeous lobster with a bit of minced celery and onion, a spoonful of mayo, and a squeeze of lemon juice. Then I griddled up a whole wheat hotdog roll, prettily arranged sliced avocado, sprinkled on a handful of pea tendrils, and scooped in the lobster mixture. For more details, check out this video. And enjoy! 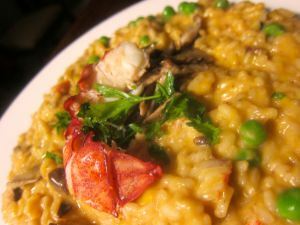 And the Oscar Goes to … Lobster Risotto!